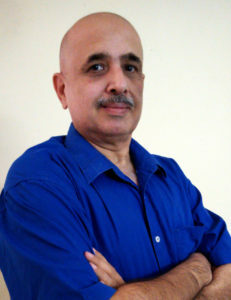 Hi, I’m Sunil Tinani, an investor and researcher with 30+ years of experience. Welcome to my site. I am an Authorized Person and master franchisee of DealMoney Securities Pvt. Ltd., and have founded The BullBull KNOWLEDGE BROKERAGE Chain. DealMoney was founded by the SE Asia PE Fund, New Silk Route. Dhanalaxmi Bank being a stakeholder. All courses are practical. The goal is to help you make profits. Course calendar is published in advance and experts conduct the courses. Brokerage is cheaper than the regular rates. All active Clients.get access to a LIVE online publication containing: Recommendations (fundamental, technical, FNO), Company visit research, Smallcap Research, Technical Picks, Company News, Trend Monitor and tidbits. Thanks again for dropping by, and do check out our Brokerage Page – we’ll be happy to sign you up as a client. ArbitHedge – an arbitraging partner for investors seeking safe haven. 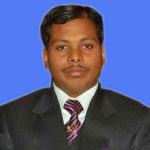 Varinder Yadav has been working as a technical analyst in the equity markets. He possesses 12 years of experience and currently operates a Destimoney franchise.